We are now shipping our 35A Series Filters to Canada please call to order. 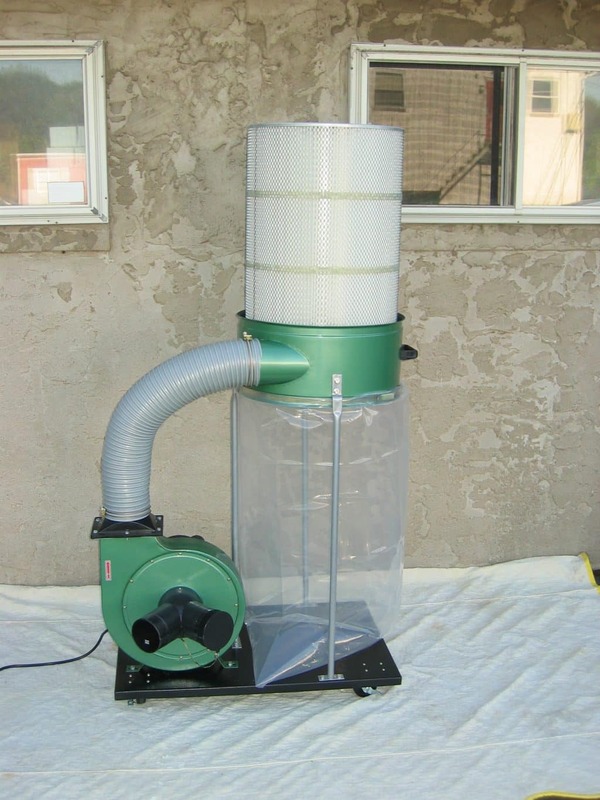 If you have a single stage dust collector of ANY brand or size, we offer a canister style filter that can be adapted to it or if your collector only consists of a blower and a balloon bag, we probably have a solution for it as well. If you will be making a hybrid system, our filters are adaptable to most know set-ups.